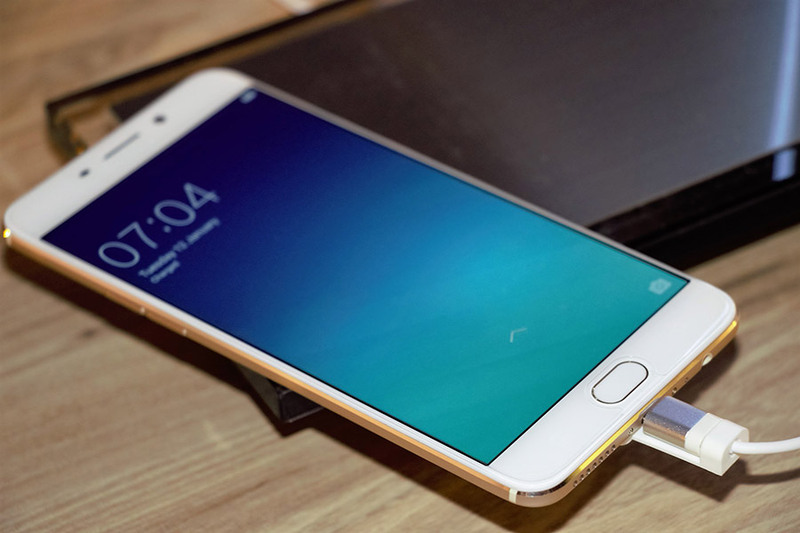 OPPO F1S 4GB Launched with Exclusive Dr Strange Rear Covers Specification Features :- In August Oppo came up with its first ever Selfie- focused smart phone with 16MP shooter at the front at the affordable price of INR 17,990. 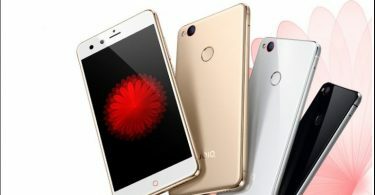 Today the company has moved a step forward and has unveiled the variant with 4GB RAM and 64GB internal storage as against 3GB RAM and 32GB storage. While the rest of the specifications remain same. It is made available in Gold and Grey color variants and will be priced at the amount of INR 18,990 which is just a thousand more than that of the original F1S. We all know that Oppo has collaborated with “Dr. Strange” for an exclusive screening and as a part of this clique OPPO has also announced that for the first 50,000 buyers, they have come up with limited- Dr Strange back covers. Coming to the specs of the handset, it sports 5.5” IPS Display delivering 720X1280p screen resolution with Corning Gorilla Glass 4 screen protection. It is powered by Octa core processor clocked at the clock frequency of 1.5GHz. The processor is based on 64 bit MediaTek MT6750 chipset and to augment the graphic quality while playing game Mali T860 GPU is installed. It bears 4GB of RAM with 64GB of storage on the board with external memory, expandable up to 128GB via MicroSD card slot. It functions on Android 5.1 Lollipop Os layered by Color OS V3.0. It is a dual SIM smart phone with connectivity options like 4G, Wifi 802.11 a/b/g/n, Bluetooth V4.0 and GPS. It carries 3075mAh battery which is sufficient enough to power the handset all day long. Talking about the camera front which is obviously the highlighting feature of this handset, we have 13MP camera at the rear with LED Flash, PDAF and f/2.2 aperture while on the front it mounts 16MP shooter with 5P Lens and f/2.0 aperture. It also boards, finger print scanner which can unlock the handset within fraction of seconds.